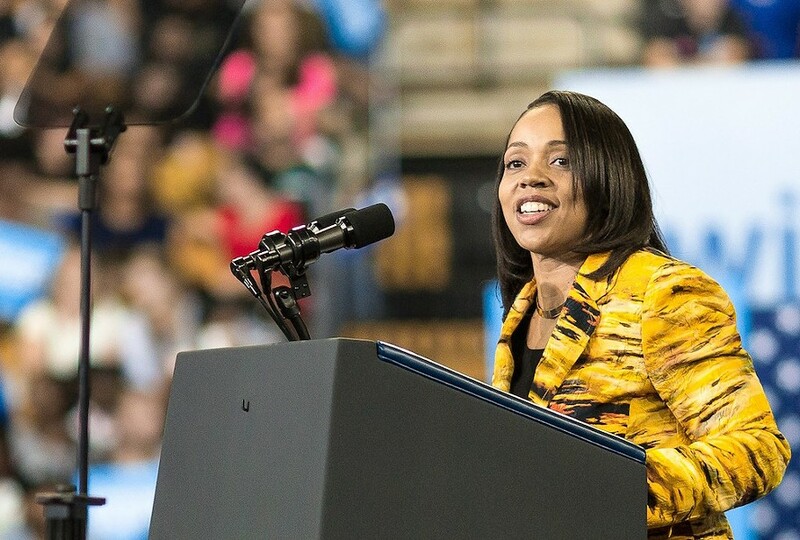 Orange-Osceola State Attorney Aramis Ayala has certainly made headlines this year and now she is being recognized as one of 2017's 100 most influential African-Americans by The Root. 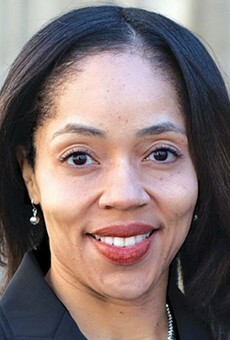 Ayala, the first African-American elected state attorney, is ranked 86th on the list. As we previously reported, Ayala made waves earlier this year when she decided not to pursue the death penalty in the Markeith Lloyd trial, or in any other case under her administration. Gov. 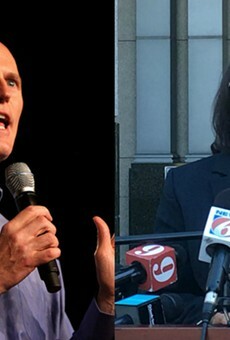 Rick Scott responded by removing Ayala from nearly two dozen death penalty cases. She then sued Scott for doing so, but ultimately the Supreme Court backed Scott. 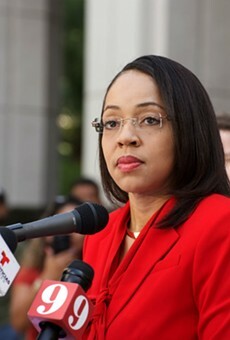 Ayala dropped her lawsuit earlier this month, the Orlando Sentinel reports. Ayala also went viral earlier this year when a body cam video showed two officers pulling her car over because they were very confused by her tags. Other prominent people on the list include Emmy award-winning writer Lena Waithe at No. 41, and activist and football player Colin Kaepernick at No. 17. Queen Bey came in 11th and all-around multi-talented individual Donald Glover placed sixth. Get Out director and producer Jordan Peele took the top spot. The online African-American publication created the list based on an algorithm that weighed things like the person's ability to reach others through media and number of Twitter followers. These criteria were combined with a 0-10 scale rating of the impact of each person's work to determine their overall influence. Ayala earned 5.46 for reach, 121.2 for influence and 7.2 for substance, and has more than 3,560 Twitter followers. 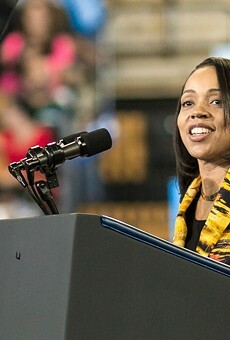 Bloggytown State Attorney Aramis Ayala Aramis Ayala The Root 100 influential African-Ameicans Get Out Jordan Peele Beyonce Colin Kaepernick Lena Waithe Rick Scott Govenor Rick Scott Markeith Lloyd.